For more, be sure to check out the MatadorU Travel Filmmaking program to find out what it takes to become a travel filmmaker. The following services allow you to upload and edit your video, then compress the results for distribution. 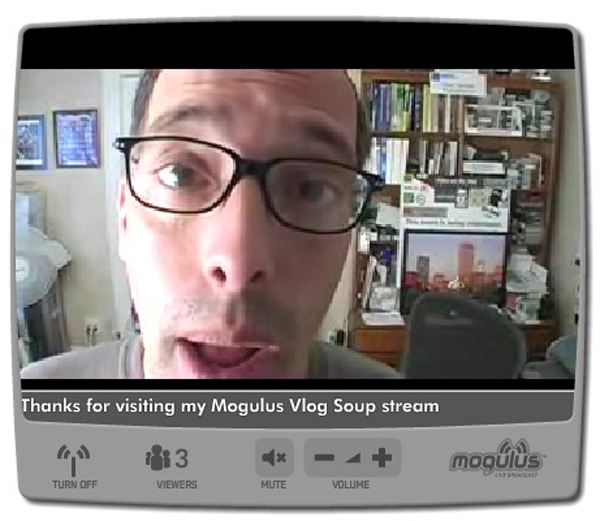 Mogulus is more of a roll-your-own TV station than a simple editor. You are able to stream live and on-demand content as well as a “linear” TV-style player. Embed graphics, use news-style tickers, and work with inbuilt-templates or build your own. Jaycut provides one of the smoothest and desktop-like environments for editing video online: it features drag and drop capabilities allowing you to quickly build a timeline from a gallery of several clips. All the normal cropping and editing tools are available, along with a library of title effects. Jaycut sets itself apart from competitors with its collaborative abilities, and the ability to upload directly from one’s phone might be a killer feature for travellers’ spontaneous shots. Unlike many competitors, Jaycut allows you to download your file as well as embed it directly from their server. Upload your videos directly from your computer then crop, re-arrange, add visual and sound effects to complete your masterpiece. Now owned by Yahoo, Jumpcut also allows you to e-mail clips to your account or import videos from Facebook and Flickr. Although you can embed movies you create here, you cannot download them for further distribution. Similar tools are Muvee Mix and Rifftrax Cuts. You spend ages creating your video, only to find it won’t play on your host’s strange operating system.No worries; several powerful, free online conversion tools are available. If you have a relatively new computer, there are definite advantages to downloading a conversion programme and making use of that processing power. Older machines and netbooks will struggle with large, processor intensive files. Zamzar, if you can remember the name, is to online file conversion what chewing gum is to MacGyver: almost certain salvation. With the free (advert-supported) version, you can upload files of up to 1G and choose from many end-formats. Subscribers are allowed larger uploads, ad-free pages and faster processing time. Zamzar isn’t just good for movies. 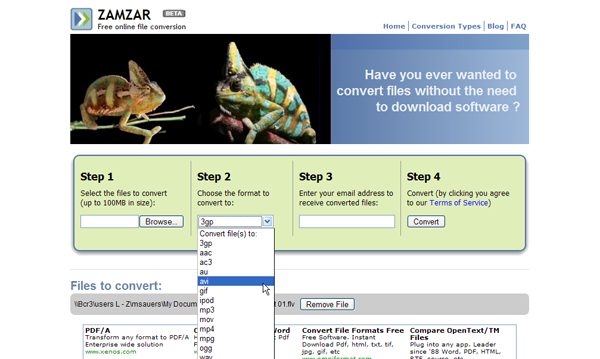 You can also convert documents, audio and several other file types. Otherwise, try Media Converter. They not only convert from uploaded files, but will also convert from a URI or rip videos from flash players like YouTube. Now that you’ve crafted your video, you want to share it with as many people as possible. It’s time to upload it to YouTube, right? Well, not really. The king of video distribution is undoubtedly Tubemogul, followed by a couple of niche travel sites that Tubemogul doesn’t pick up. That’s amazing distribution for one upload. It gets better though: using the Tubemogul dashboard you can track views and comments on many of these systems. It’s a one-stop shop for your video tracking. It still behooves you to get out into some of these communities and comment, network and build relationships if you want to get some views to your work, though. If you play within the blue and white walls of this closed garden, you’re probably going to want to upload your video here to be tagged and enjoyed by your closest friends. Those of us with limited bandwidth or time use the YouTube Video Box application to embed our videos or simply create links using the “Post a link” feature. A small but growing video site aimed specifically at travellers. At present it’s got fewer than 10,000 videos so you have the potential to become a leading user of the site. Limited by its niche, it’s a perfect place for us Matadorians to share our passion for travel. Better known for its photo sharing prowess, flickr now handles video, too. Video can supplement your photo stream and it can be a great distribution point if you have already built a solid number of contacts within the service. 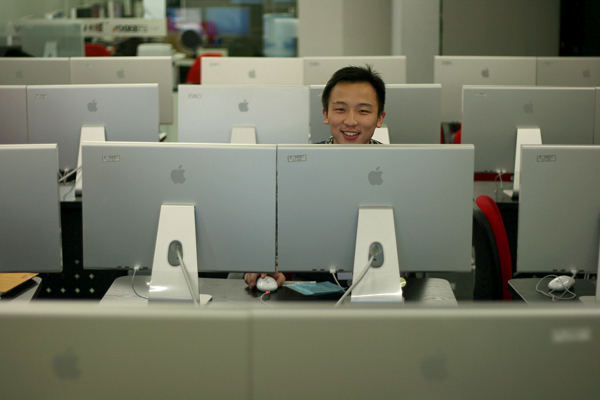 Many more video resources are available through Mashable’s video toolbox of 150+ resources. Published in June 2007, some of these links are rather out of date. I would be remiss if I didn’t point you towards Make Internet TV’s great site for people dabbling their toes into online video. Their simple step-by-step guide walks you through each step of the process, from equipment to promotion. * The travel filmmaking course from MatadorU gives you access to paid travel filmmaking jobs and gigs from all over the world, as well as a growing community of thousands of travel journalists.